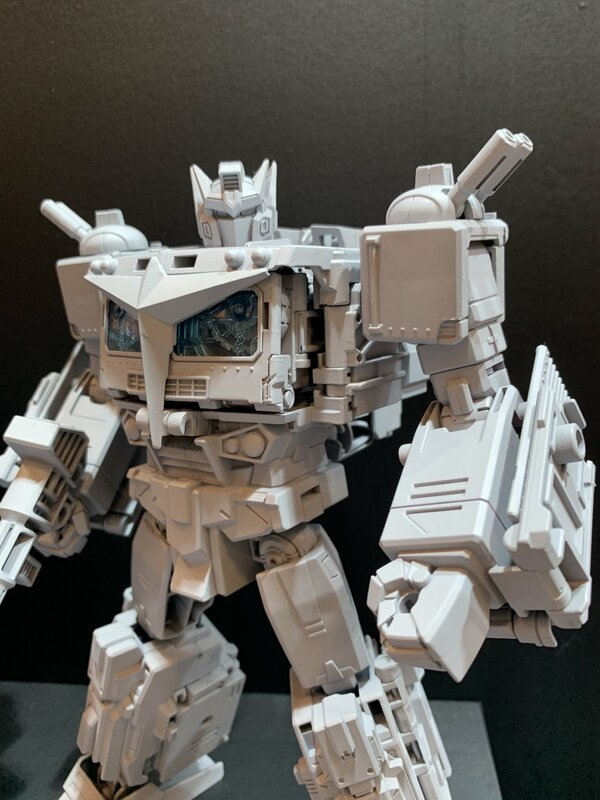 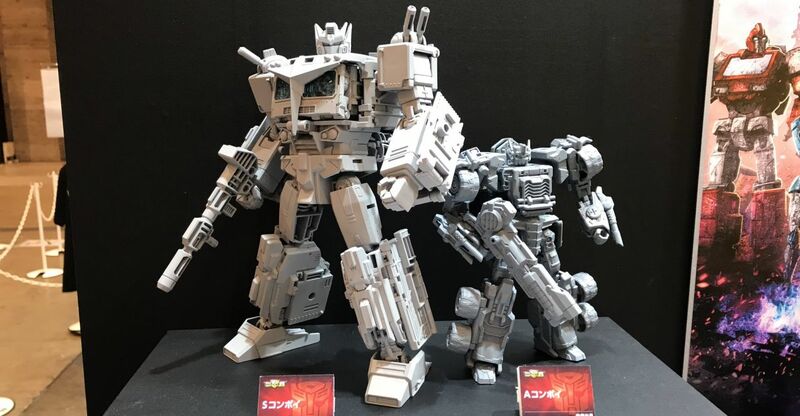 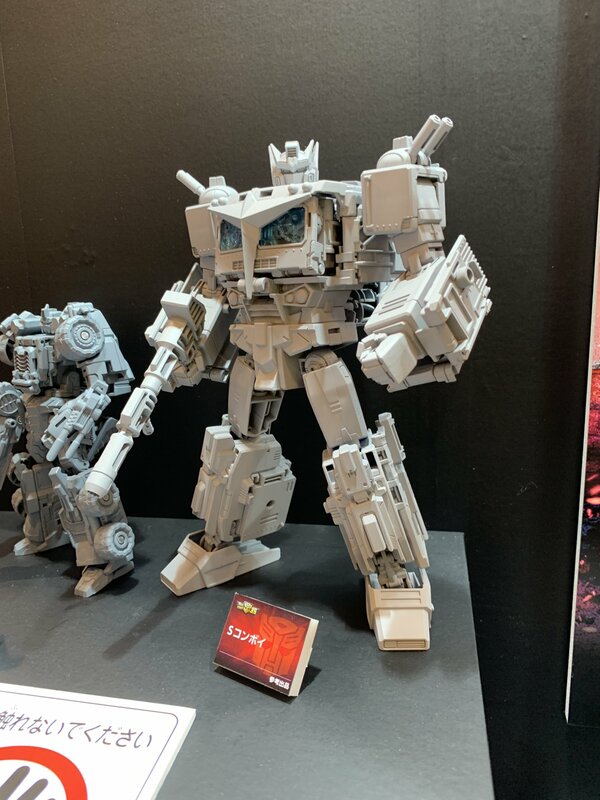 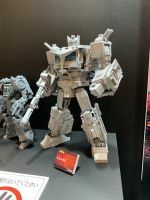 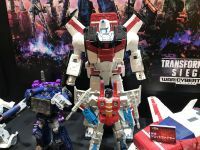 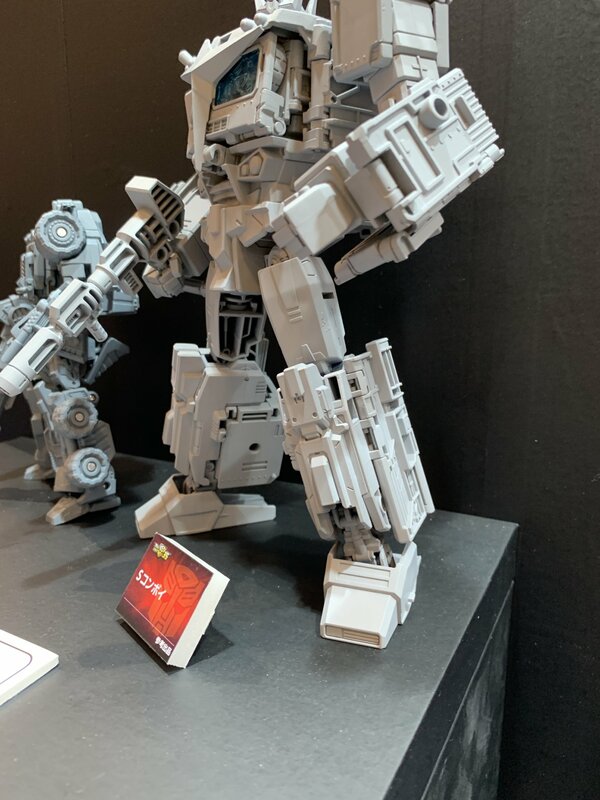 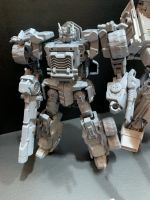 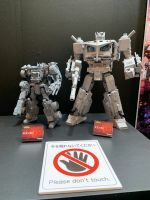 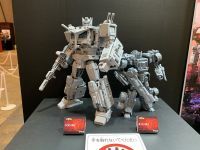 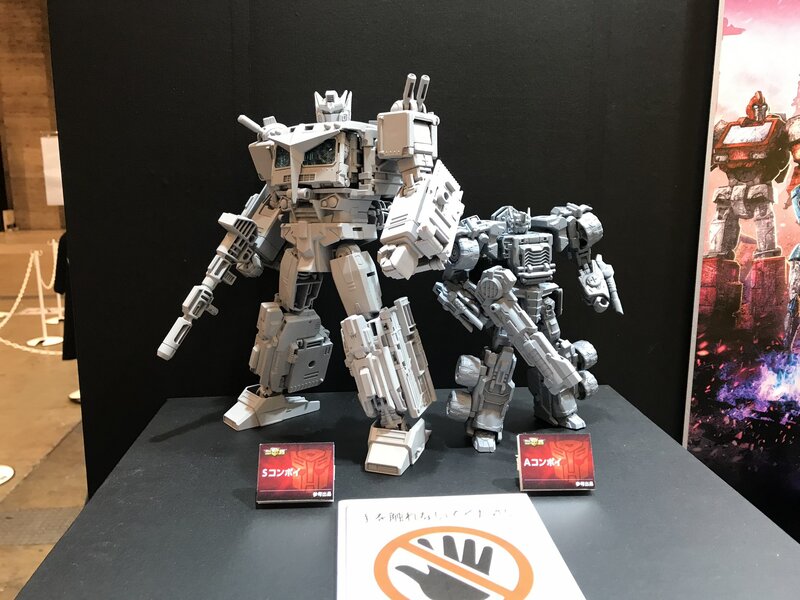 Home » Generations / Classics » New Siege Reveals & More at Wonder Festival – Jetfire, Star Convoy, Armada Prime and More! 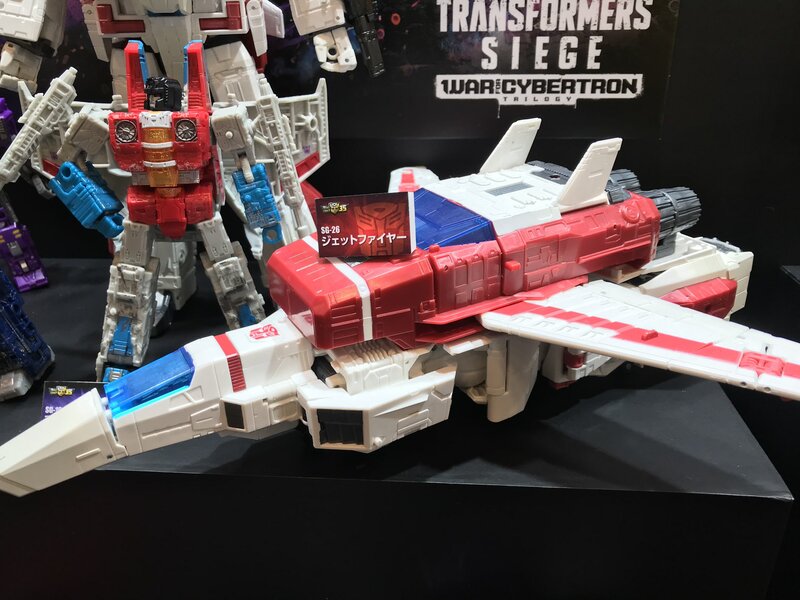 New Siege Reveals & More at Wonder Festival – Jetfire, Star Convoy, Armada Prime and More! And even more heat is coming – Takara is making updated versions of Star Convoy and Armada Prime (cab mode). On top of that, we have our first look at a physical copy of Siege Jetfire! 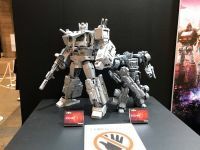 Read on to check the pics courtesy of S250 and @Chohenken after the break!